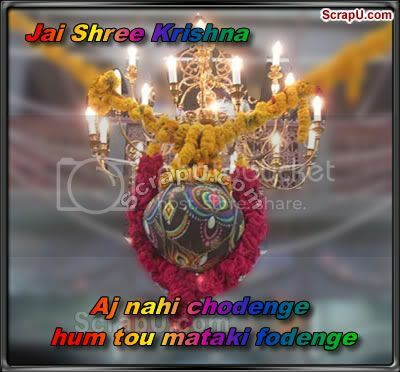 Dahi Handi celebrate Lord Krishna's playful and mischievous side on Krishna janmashtami. 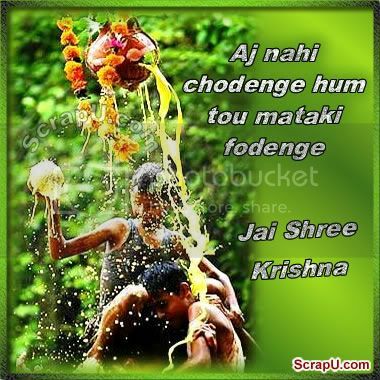 Dahi Handi, is celebrated with enormous zeal and enthusiasm. 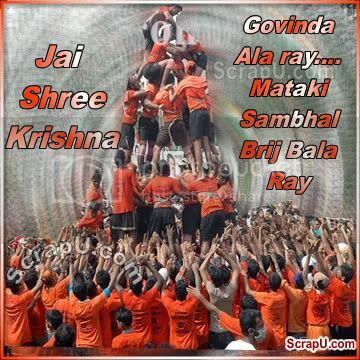 Dahi Handi greetings for facebook.